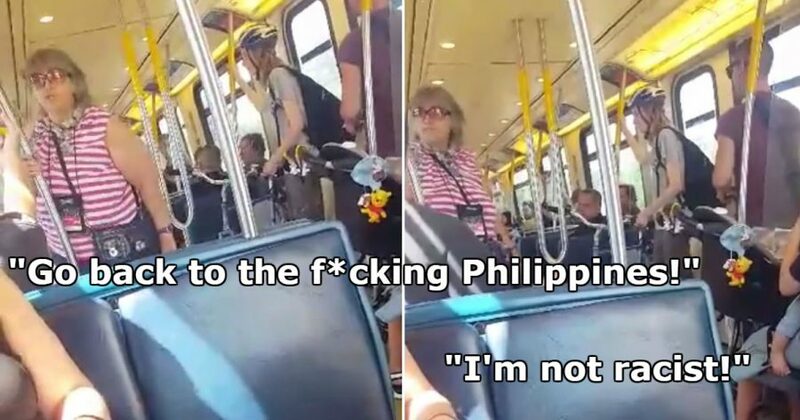 Metro Vancouver Transit Police is now investigating the case of a viral video showing a racist 75-year-old Westminster woman verbally abusing an elderly couple from the Philippines on the SkyTrain. The racial tirade of the woman began after hearing the elderly Filipino couple speaking Tagalog. According to Paula Correa, the witness who managed to catch some of the incident on video, the racist woman interrupted the elderly couple’s conversation after hearing them speak in Tagalog and told them to be quiet, Global News reported. Interestingly enough, most Filipinos are actually bilingual. English is one of the two commonly used and official language in the Philippines alongside the country’s national dialect, Tagalog. “We speak both English and Tagalog or whatever dialect we speak. It’s ridiculous how ignorant people are. 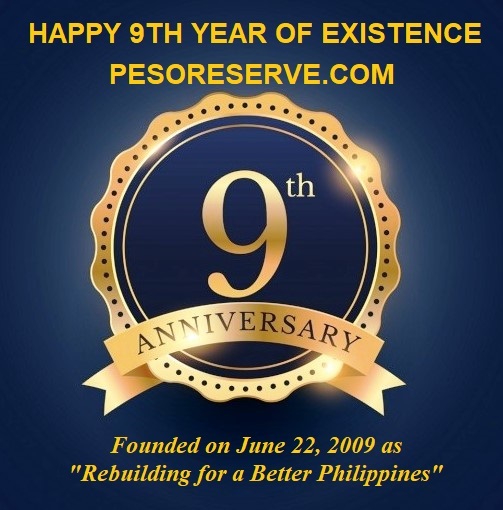 The couple was replying to [her] perfectly well in English,” Correa said. Many people joined in to defend the elderly couple. One man tried to defend them but the racist woman switched her aggression towards him and assaulted him verbally as well. The woman cursed at the couple right before leaving the train, Correa said. And some people even heard her yelling after the door closed.